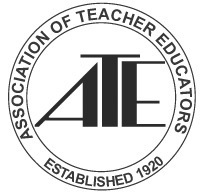 The Texas Association of Teacher Educators (TxATE) is the state unit affiliated with the national organization, Association of Teacher Educators (ATE), and Southeastern Regional Association of Teacher Educators (SRATE), the regional professional organization affiliated with the Association of Teacher Educators (ATE). TxATE is also an organizational member of the Consortium of Organizations for Texas Teacher Education. 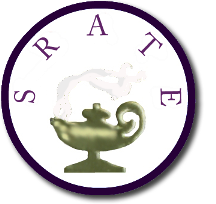 you are also a member of SRATE. The members of TxATE have a long, established tradition of active participation in teacher preparation at local, state, and national levels. TxATE provides the link among the three levels. As a state unit of the national organization, TxATE has won ATE's Distinguished Unit Award five (5) times. Strong state units are the building blocks of a strong, dynamic national organization that can serve the children of our nation by preparing qualified, effective teachers for the EC-12 classroom.